Using Roles and Permissions to Enforce Timely PM Task Closing. Use the Print/Email Scheduler to automatically issue exactly the right PMs at exactly the right moment to the the right maintenance tech. This completely frees up the maintenance manager from ever having to issue PMs again. Issue weekly preventive maintenance task lists to a printer or email directly to maintenance engineer. 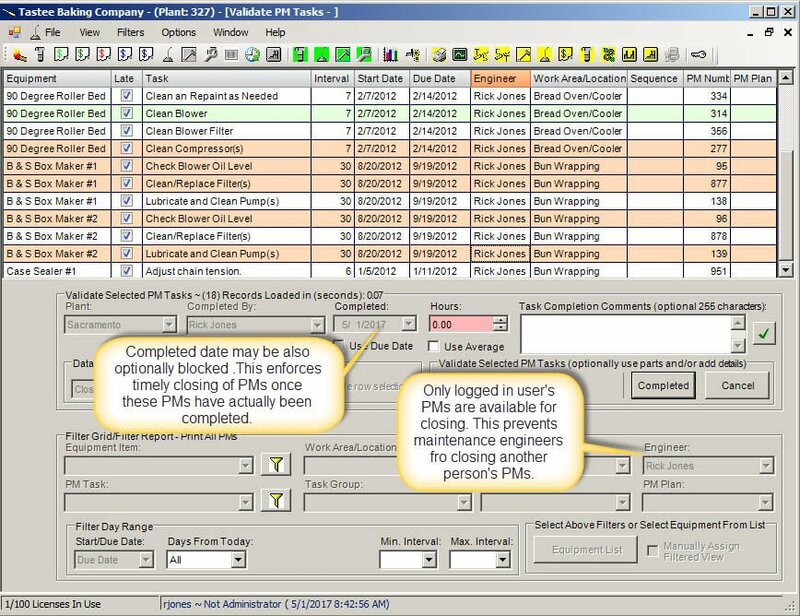 Using the CMMS Software Print Scheduler to Automate PM Task List Issuance. Use the built-in, simple to use, role-based security so that each maintenance tech only sees their own PMs. Additionally set another option so that these maintenance techs cannot back-date PMs. This enforce compliance with closing PMs when the work is actually completed. Drop us a line today for a free demonstration and quote! Automatic performance reports for your Monday morning meeting. Use the CMMS dashboard to highlight out-of-range downtime. KPI displays on the dashboard draw attention to late PMs. 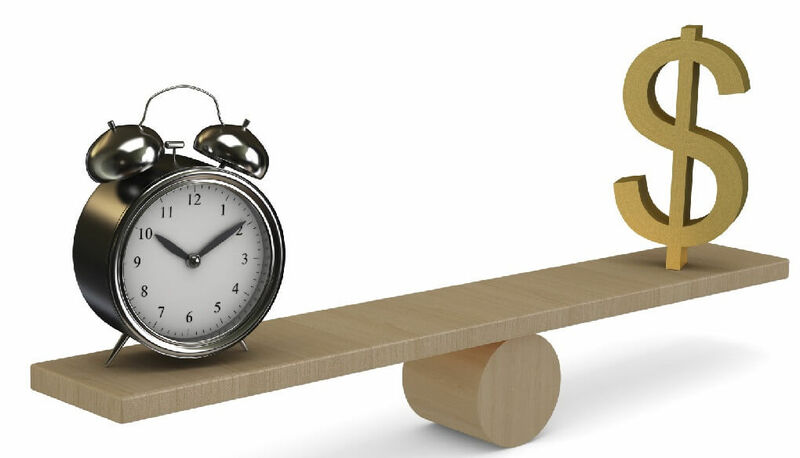 Build a purchase requisition in seconds. Create purchase orders by drag and drop. More preventive maintenance shortcuts and tips. Learn more about how MaintSmart can reduce preventive maintenance time by 1/2 immediately. Call for your personal demonstration. We can even use your company's data and set-up a PM system for you online. No Charge or obligation whatsoever.